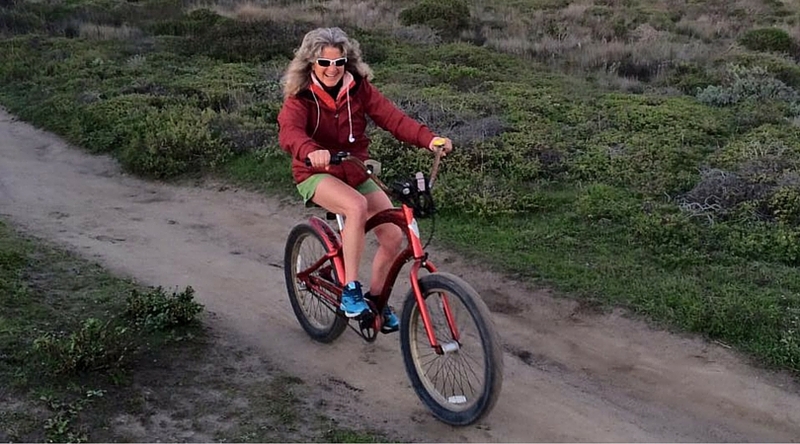 In today’s Coastal Butterfly podcast, Michelle sits down with Bruce Jones, Bobbi Ratley, and Gus Peterson. Bruce, Bobbi, and Gus are with Coastside 4 Bernie and have been elected delegates who can attend the Democratic Convention in Philadelphia! Coastside 4 Bernie was organized by Dennis Paul in January. The organization helps support primaries in other states and getting out the vote in California. They’ve done everything from attend the caucuses in Iowa to having a booth at Dream Machines. 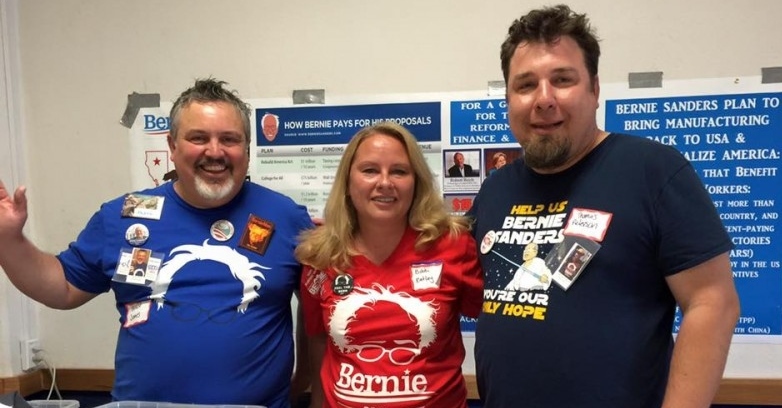 Michelle gets down into the details with these three: all about the platform of Bernie Sanders, what actually happens at the Democratic Convention, their GOTV “Get Out The Vote” efforts in the coming days and how you can volunteer with Coastside 4 Bernie. Want to help their cause? 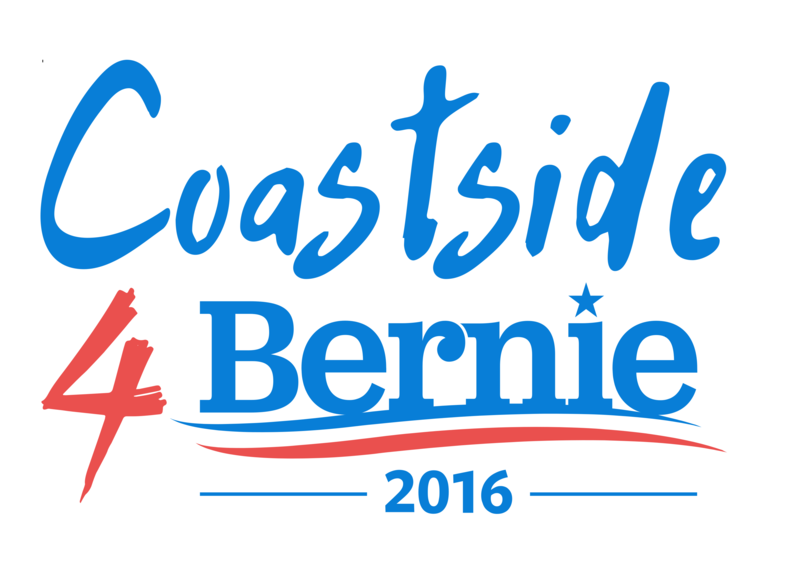 If you’d like to volunteer with Coastside for Bernie click here for information on all of their upcoming events. 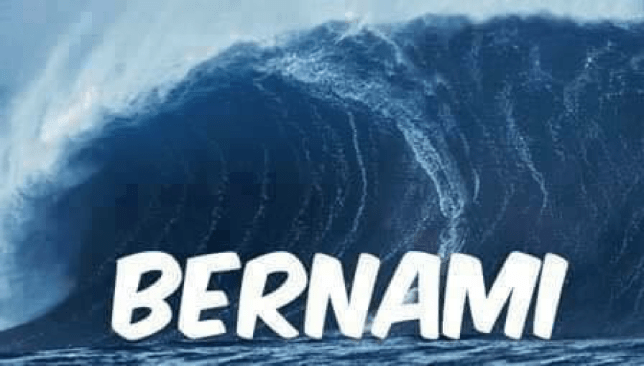 And if you are a Bernie supporter don’t forget to celebrate the election primary results at the Bernami Party on June 7th from 7pm-10pm at the San Benito Ale House! Coastside 4 Bernie members do all of this work entirely on their own dime, this is something they are very passionate about! The delegates from the Coastside4 Bernie organization elected in our district are currently raising money through their gofundme to get to the Democratic Convention in Philadelphia.